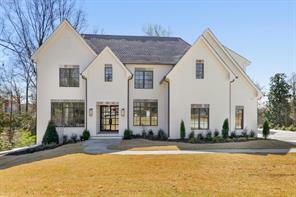 Chastain Park Luxury Homes for Sale in Atlanta GA. Search Atlanta luxury MLS listings for Chastain Park luxury homes for sale and real estate properties. Chastain Park Luxury Homes for Sale in Atlanta Georgia. 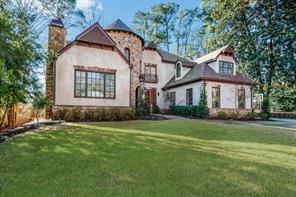 Chastain Park is a sought after Atlanta luxury homes golf community that is just north of the city of Atlanta in North Fulton County. It is an historic area with lots of character, charm and residential streets. Chastain Park is known for its stunning and elegant homes and stately mansions and it’s proximity to the city of Atlanta. It is a practical place to live and call home. You’ll enjoy living in Chastain Park! It has a great location and it is located on the northern edge of the City of Atlanta and has jogging paths, playgrounds, tennis courts, a golf course, swimming pool, private horse park, and amphitheater. 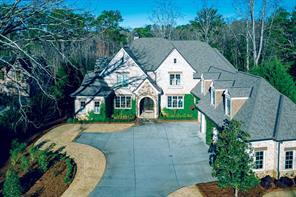 Search MLS listings for Chastain Park luxury homes and private estates listed for sale in North Fulton County GA 30319. View photos and virtual tours of Chastain Park homes, property information and more! If you are buying or selling a home or real estate in Chastain Park, please feel free to contact us! It will be our pleasure to assist you! 1) 402 Hillside Drive Nw, Atlanta, GA 30342, Fulton Co.
2) 45 Mount Paran Road, Atlanta, GA 30327, Fulton Co.
3) 45 Mount Paran Rd, Atlanta, GA 30327, Fulton Co.
4) 4556 Stella Drive, Atlanta, GA 30327, Fulton Co.
5) 100 Lake Forrest Lane Ne, Atlanta, GA 30342, Fulton Co.
6) 100 Lake Forrest Ln, Atlanta, GA 30342, Fulton Co.
7) 281 King Road Nw, Atlanta, GA 30342, Fulton Co.
8) 37 W Wieuca Road Ne, Atlanta, GA 30342, Fulton Co.
9) 37 Wieuca Rd, Atlanta, GA 30342, Fulton Co.
10) 494 Mount Paran Road, Atlanta, GA 30327, Fulton Co.